PEDRO J was born in Caracas, Venezuela. He came to Miami, United States in 1998 looking for the American Dream. He started his career in 2004, under the artist name (PAPI SHULO) and had one hit single called EL EMIGRANTE. 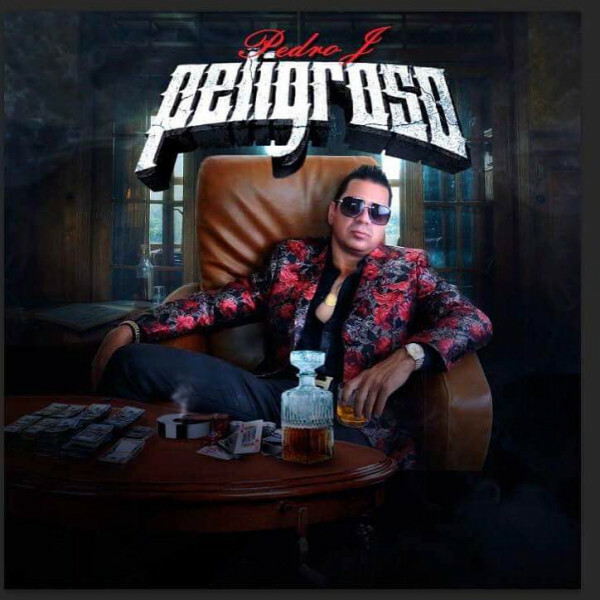 After finishing the contract he had with the label he was signed to, he changed his name to (PEDRO J). He had more than 300 shows in this period of time. PEDRO J has shared the stage with ZION Y LENOX, JOWEL Y RANDY, IVY QUEEN, and many more.